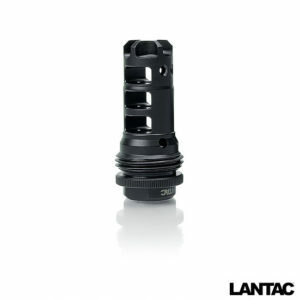 LANTAC DGN556B-ASR™ Dragon® Advanced Muzzle Brake with SilencerCo™ ASR Quick Mount Suppressor Adapter. The DGN556B-ASR™ is precision machined, hardened to 48Rc and nitride finished for enhanced corrosion resistance. 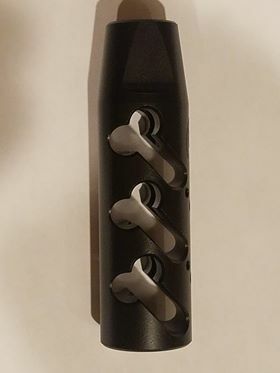 It features our patented gas handling system that reduces muzzle rise and recoil to zero, meaning that the only recoil felt by the shooter is from the movement of the carrier and buffer within the buffer tube. 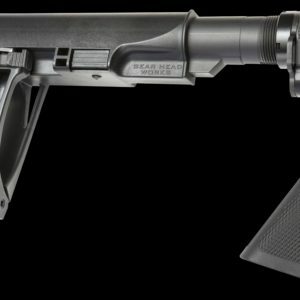 With the addition of the SilencerCo ASR quick mount system it is now possible to mount the SilencerCo Saker, Omega Suppressors and the Blast Shield. The DGN556B-ASR™ Brake/ Mount is threaded 1/2-28UNEF and is designed to be used with 5.56/.223 Caliber ammunition only. Comes with appropriate shim set for timimg the brake / mount. X2 .34mm, X3 .22mm, X3 .11mm, X4 .075mm & x1 2mm Washer. 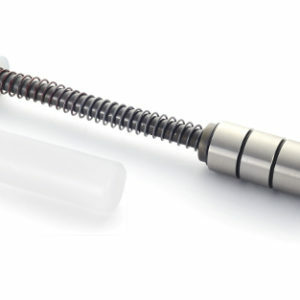 We recomend the use of Rocksett thread locker that is not included. Does NOT work with the BMD, Blast Mitigation Device.